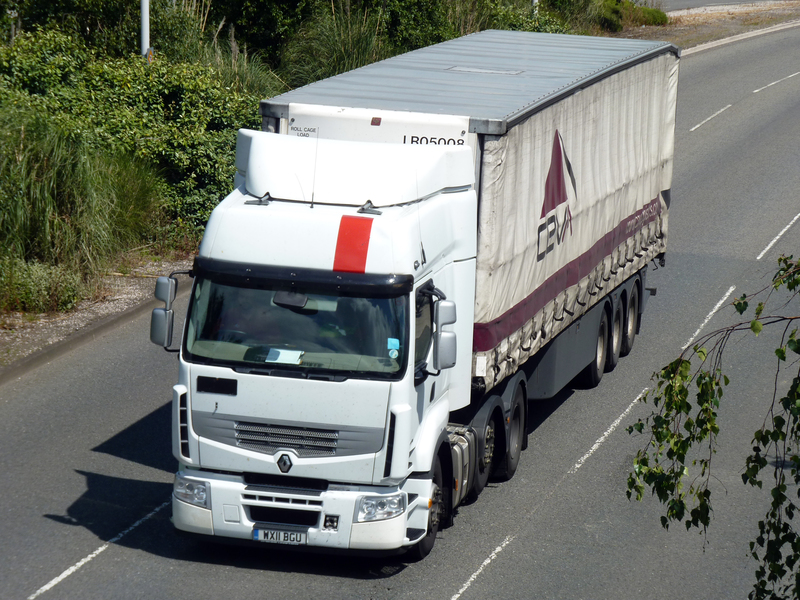 Once adopted, the reporting obligation will only apply to new heavy–duty vehicles registered in the EU. The main objective is to ensure the accuracy of CO2 emissions reporting and provide the basis for setting and enforcing standards on carbon emissions in the future, the EU Council of Ministers said in a statement. Data collected by national authorities will be entered into a central EU register and made available publicly so that freight operators can make better informed decisions about which truck to buy. The European Commission will have seven years to set the starting years for all vehicle categories covered by the legislation. Different starting dates will therefore apply. “Our lorries and buses are big pollutants. 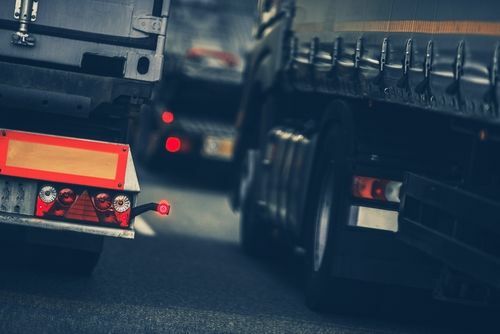 Setting CO2 emissions standards for these heavy vehicles is crucial to reduce the carbon footprint of the EU’s transport sector,” said Siim Kiisler, the minister for the Environment of Estonia, which currently holds the rotating six-month EU presidency. “Today’s decision, ensuring effective monitoring and reporting, is an important step towards our goal. This was a swift agreement with full support of all member states and we hope the Council and the Parliament will be able to start negotiations early next year,” Kiisler said. Negotiations to finalise the law will begin once the European Parliament has adopted its position. A Committee vote in Parliament is scheduled for January 2018 before a plenary vote in February. 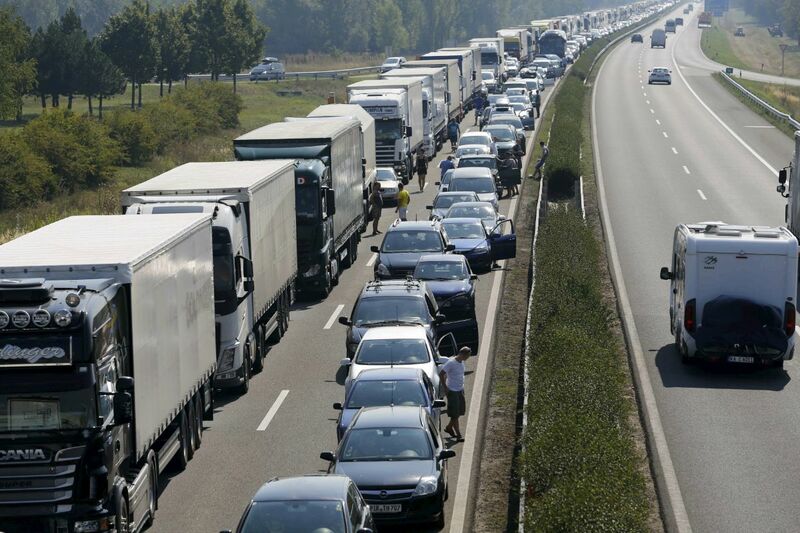 The European Commission is expected to follow up next year with a proposal to limit CO2 emissions from trucks, similar to regulations that already apply for passenger cars. The EU is lagging behind countries like the US, Canada, Japan and China, which have all adopted fuel efficiency standards in recent years.